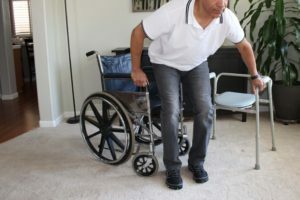 The wheelchair to commode transfer can be tricky and following these simple steps can make it a lot easier, especially if the caregiver has to do the majority of the work. 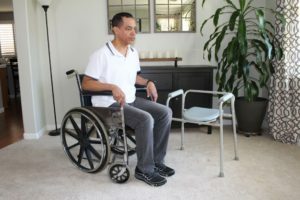 In this article, we’ll look at how the person needs to be best positioned so that the transfer will be as smooth and easy as possible with the least amount of work on the part of the patient as well as the caregiver that’s helping. 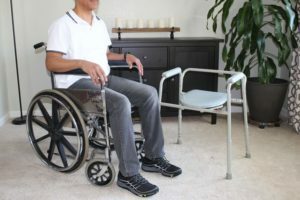 This following technique helps with most anyone who may have the need to use a beside commode or what is commonly referred to as a 3-in-1 commode. This includes helping a person (who may be paralyzed on one side) to a commode, an elderly person, or someone who may be very weak. Note: you cannot use a slide board (transfer board) on a 3-in-1 commode as the arms will prevent sliding over. It’s easier to get out of a wheelchair if you’re sitting near the front edge. So, have the individual scoot forward to the front of the wheelchair. This will also help with positioning the feet under or slightly behind the vertical plane of the knee. Then have the person turn their back to the commode. While most will want to face the commode, this takes the body out of position. The person needs to move their rear end toward the commode and not their nose (as they would if they are facing the commode). At this point, have or assist them to turn their feet and point their toes away from the commode. 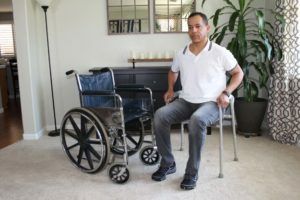 When you turn the feet in this manner, you reduce or eliminate the need to walk, or take a step when you’re moving to the commode. Now, reach across the commode for the arm rest that is furthest away. 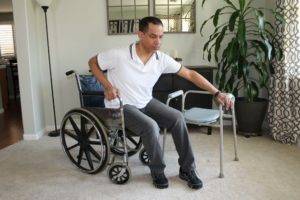 You do this so that the individual does not have to let go of one of their supports once they are in standing or weight bearing. Once the individual is in this position they need to rock (or rocked by you) forward onto their flat feet. Notice, the shoulder have to be brought over and in front of their feet in order to have stable balance. Now that they have reached weight bearing status, all they need to do is swing their hips over and then lower themselves down to the commode. If they have been positioned correctly, there is generally no need to take a step toward the commode. Now that you’re on the commode, you can slide back into place. To get off the commode, simply use the same sequence in reverse. 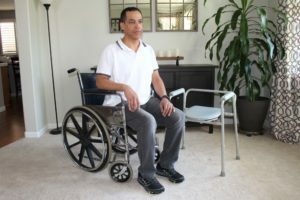 The thing to remember about this particular technique is that the back is turned toward the direction that a person is moving and their gaze is turned 180 degrees opposite of the sitting destination. 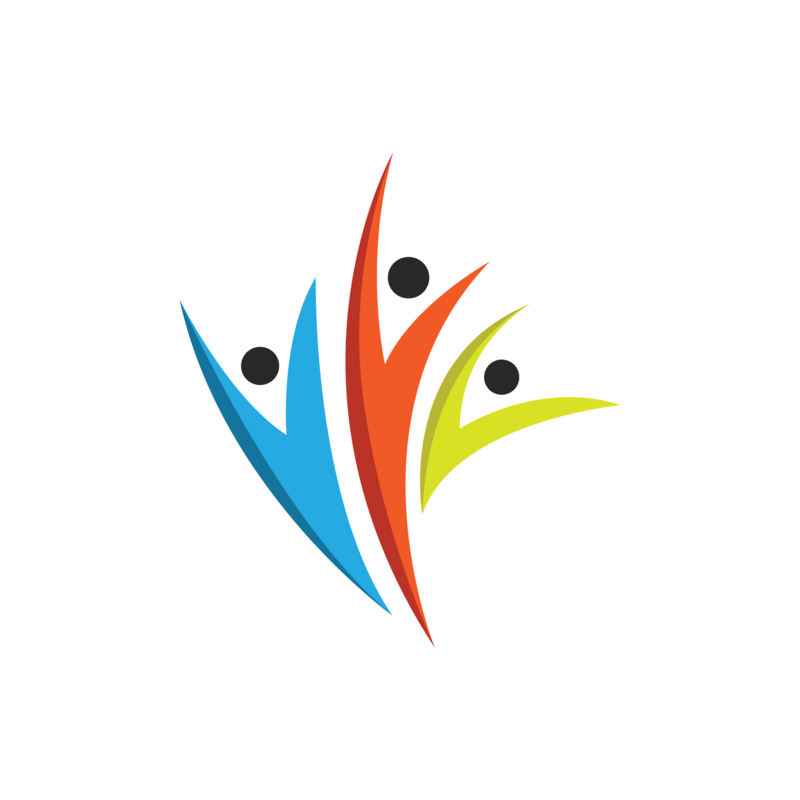 This will align their body correctly and the move can be made swiftly. There are only a few simple steps involved with this transfer. The more it is practiced, the easier it becomes. I frequently tell caregivers to practice it themselves in order to memorize the sequence of steps. This helps with communicating it more confidently when assisting someone who may be in pain or nervous about falling. 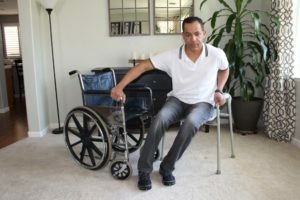 Please leave a comment and let me know if you have found this helpful or if you have a different method for getting someone onto a commode from a wheelchair. 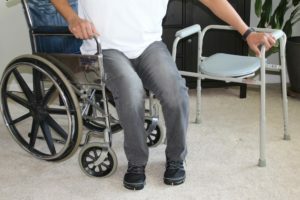 The post How To Transfer From Wheelchair To Commode appeared first on Simple Steps Mobility.